At Ooredoo we are committed to hiring top talent, developing them and enabling them to reach their goals. Enriching people’s lives and stimulating human growth – that’s what we are all about, whether be it to our customers or our employees. We all aspire to do more, see more and be more. We're proud of our heritage and what we have achieved, our employees are at the heart of our success. 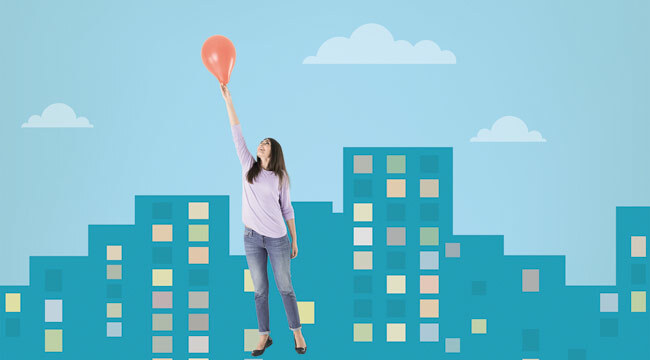 We offer a wide range of benefits and opportunities to support your growth and development. Negotiated deals with local and regional companies. It’s not only about the monetary benefits… we are committed to supporting your growth. We offer a host of development programs internally as well as in partnership with leading businesses for Qatari nationals at all levels. Customised career development plans along with bespoke training with leading partners are among some of the programs we have designed to fulfill our commitment towards national development. Ooredoo Group Performance management is focusing on the ongoing process of communication between the employees and their managers, in support of accomplishing the strategic objectives of the Group. At Ooredoo the Performance Management process is a cycle, with discussions varying year-to-year based on the dynamic objectives of the modern telecom industry. We are benchmarking our performance management standards to those of multinational industry leaders aiming at fair individual’s evaluation and strong measurable links to corporate vision. 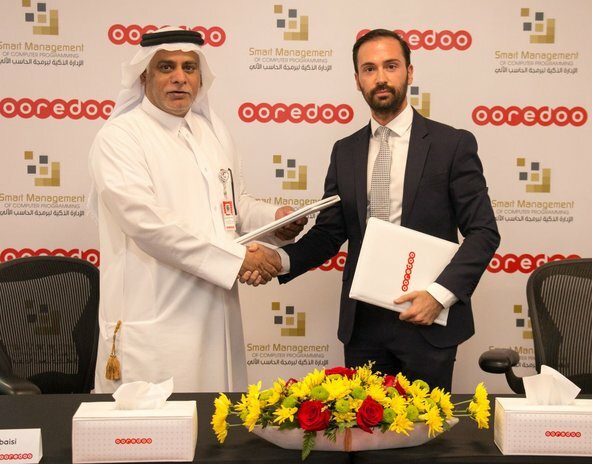 Ooredoo Group has an established Global Talent Mobility Program managing a number of short and long term assignments supporting the company’s long term strategy. We truly believe that talent mobility is an enabler for us to close skills gaps and remedy talent shortages while moving people more towards employability and employment. Alongside, we are not only focused on our continuous improvement but are constantly developing and motivating talent across the group in order to train, grow and retain them. Mabrook is our employee recognition (spot awards) scheme which provides a means for leaders to instantly recognise and reward those working across boundaries to support collaboration across Ooredoo Group. The award is given at team events in the form of vouchers and given to people who demonstrate the three brand pillars (of caring, connecting and challenging) and have gone the extra mile. And that’s just the beginning of an exciting journey with Ooredoo. Join us to learn more.